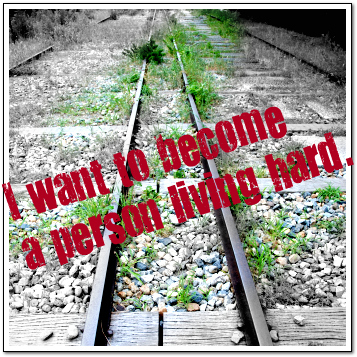 mind diary I want to become a person living hard. I want to become a person living hard. Copyright © 2019 mind diary, All rights reserved.